For a limited time you can get the e-book version of Imaginary Jesus ABSOLUTELY FREE in Kindle format , for the Nook, or for your Sony e-reader. Yes, my friends, the same book that was described as startling, contemporary, meaningful (Publisher's Weekly) and that Relevant Magazine compared to "Monty Python meets C.S. Lewis" is FREE. I'd appreciate it if you'd let your friends know about this... the more people who know about this the better, so please feel free to download it in multiple formats, send links to your friends, post, facebook, tweet, blog and hire sky writers. Muchas gracias mi amigos! So does this mean you'll be handing out free refunds to those of us who already bought the kindle edition as some kind of price-match guarantee? ;-) It's a great book and I'll make sure to push it on all my mennonite friends who will take anything for free. Absolutely terrific. 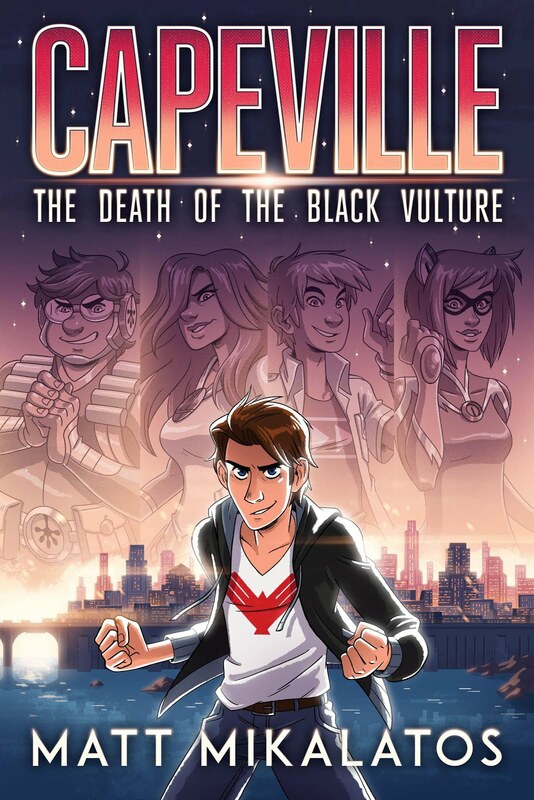 I'm promoting the heck out of this. A blog entry is posting, so there's six readers there. Seriously, though, I'm loving this book. Great work. Would love to talk to you about it sometime. Really what a great book! I loved every minute of it! Hey Matt -- I blogged about it too (http://stevenandjess.blogspot.com/2011/02/freebie-alert.html)! So cool that it's free because it will get into lots of people's hot little unsuspecting hands. Having a Kindle myself I always browse the free books first. In fact, I looked through reviews on Amazon Kindle and there are so many new ones for your book! It's really cool as people share how it touched them in different ways and opened their eyes to their Imaginary Jesus. There was one interesting Kindle review on your book by a self proclaimed "ex-Christian." He started reading it because he thought it was a parody of Christianity but kept reading it because of the humor. It was a good review, but the last paragraph made me sad. Thanks for making it free (or whoever made it free)! I kind of feel bad because I have the audio version and now the kindle version I didn't pay for either! However, Steven did go out and buy two copies (one for us and one to loan out). So that makes up for it, right? Hi, Matt. While browsing the free & limited promotional offers in the Kindle store yesterday I came across "Imaginary Jesus." It captured my attention so much so that I downloaded it immediately and stayed up reading it last night. I finished it this evening! 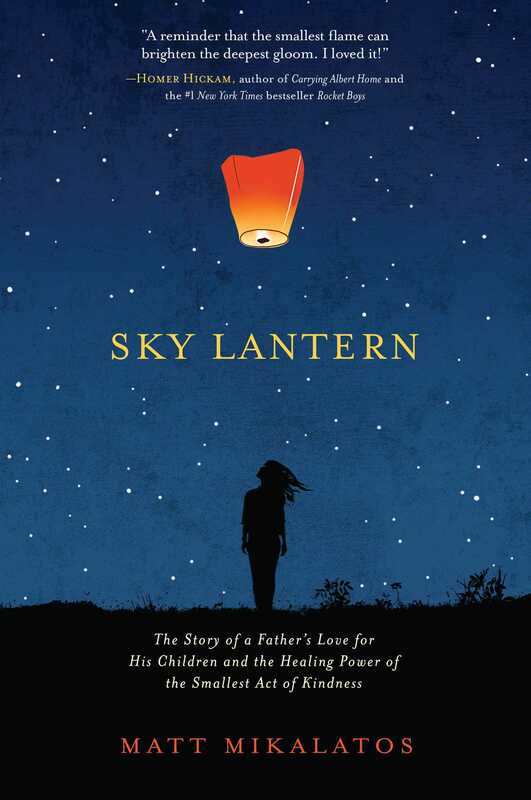 It's an incredible book and really made me think about my imaginary Jesus. Well, Jesuses. There's so much I could say, but there's much I still need to ponder. Thanks gang... appreciate you all sending your kind words and telling your friends! THe book will be free throughout February, so keep spreading the word! Denise, I am so pleased you liked it so much! And you're welcome. 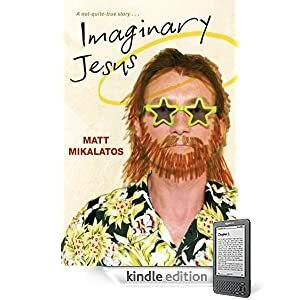 I posted a review of your book on my blog - http://bltitus.com/2011/02/14/book-review-imaginary-jesus-by-matt-mikalatos/ - as well as on Amazon.com. Great book. I'm looking forward to your next one. I'm happy to help promote it again. Really enjoying 'Imaginary Jesus'! Very cleverly written, a real light hearted read. Thanks, friends. So glad you are enjoying it. Spread the word! Also, Celia... are you in Ireland right now? Downloaded it at 10pm and stayed up 'til 2am to finish it! Loved it. Made me laugh and cry. Really. 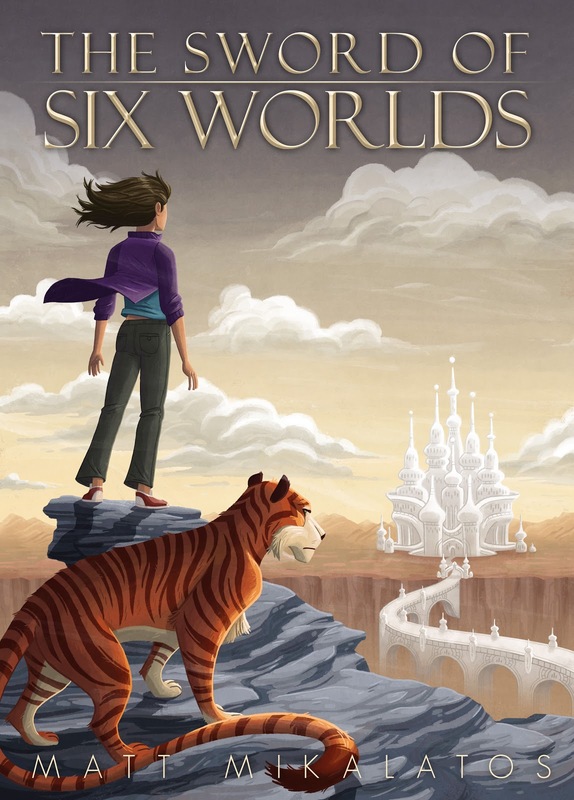 Can't wait for your next book, which this time, I will gladly pay for.